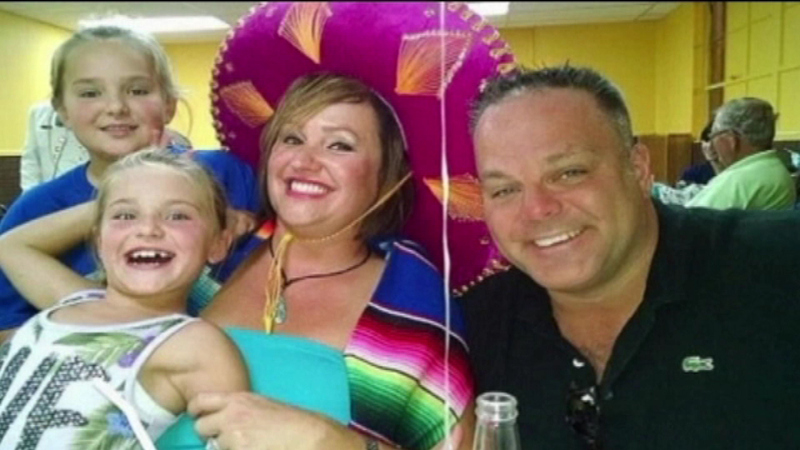 NASHVILLE, Ill. (WLS) -- Family and friends said goodbye to three members of an Illinois family killed in a Kentucky plane crash last week. Marty Gutzler, his wife, Kim, and their 9-year-old daughter, Piper, were remembered at a private funeral in downstate Nashville yesterday. The Gutzler's 14-year-old niece Sierra Wilder was laid to rest Wednesday. Their other daughter, Sailor, survived the crash.